There are many opportunities for your kids to learn about Christ, hang out with friends, and experience an amazing church family at LSBC. Check out the options below, and see where your child may want to get involved. With a flourishing group of children here at LSBC, kids have many opportunities to praise the Lord and learn about the Gospel. Our Sunday School offers many exciting opportunities for children to experience true faith, and they also get to radically experience worship in children's church as God's KREW! Kids Radically Experiencing Worship during our Sunday Worship Service! Awana is here! We have started our new year of Awana and it happens on Sunday nights at 5:30pm. Go to our gallery and check out an incredible video of our kids! K-6 grade Kid's Choir is back at LSBC. We started this ministry again on Wednesdays from 6-7pm in the God's KREW room, and we have nearly 20 kids participating! Come and make a joyful noise with us! Kids Choir fun with abi! We are always planning great family events and wonderful activities for children. 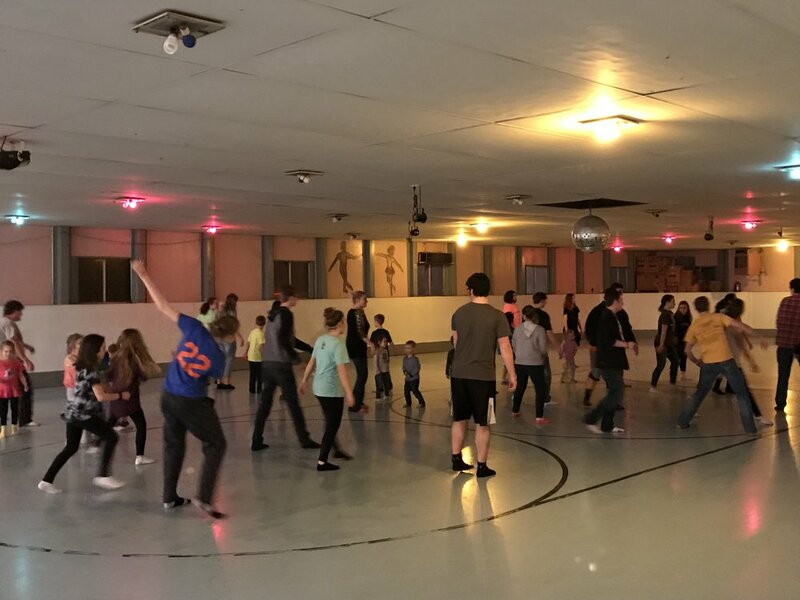 From our annual Easter egg hunt and Trunk or Treat, to skating parties and camp experiences, LSBC is a church where kids learn about the depth of God and the joy of family.